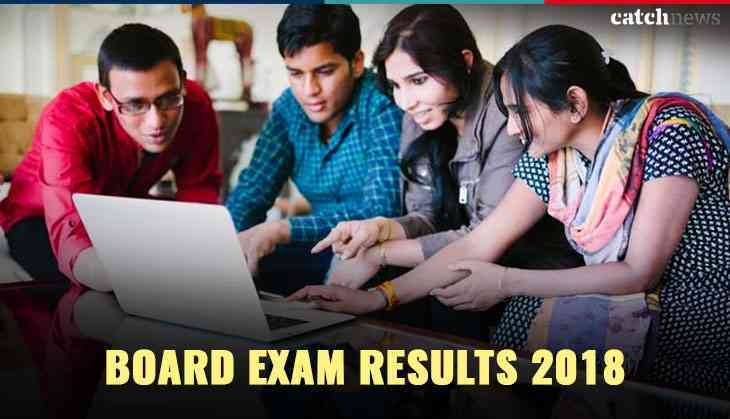 Rajasthan Board students who are waiting for their RBSE Class 12th results then, the Board of Secondary Education Rajasthan (BSER) will announce your Rajasthan Class 12th Science, RBSE Class 12th Commerce result today on the official website. So, students must check the website timely because RBSE can release your Class intermediate Science and Commerce results anytime now. Students are advised to open the official website tab in their PCs or laptop to check their results today. As per the reports, Board will release your Class 12th Science and Commerce stream result at around 6:15 pm. Therefore, all students are advised to keep on refreshing the official website to get your Class 12th results. As soon as the result for RBSE Class 12th uploaded by the Board of Secondary Education Rajasthan (BSER) then only, each and every student of Class 12th who had appeared for the Rajasthan Class XII examination can check their results. Well, if official website stops loading during the result announcement then, you can also check your results on the other websites also.